In addition to the services of renting tourist coaches, we sell them. 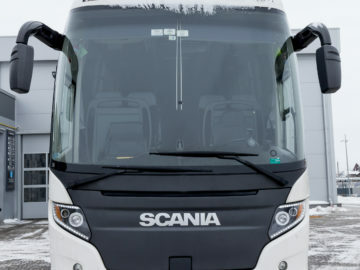 We have prepared for you a proposal to buy modernly equipped and luxurious coaches, which are fully adapted to overcoming long routes on domestic and foreign roads. 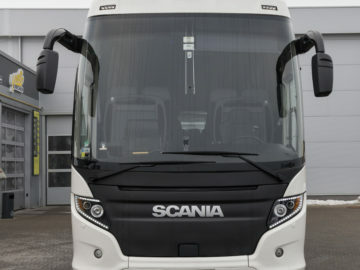 The offer includes high-class coaches from the best manufacturers - SCANIA and MERCEDES. 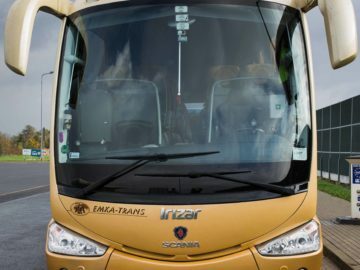 Information on available models of tourist coaches are listed below. If you are interested in the offer, we invite you to contact the employees of our transport company.. We provide professional advice and assistance in choosing the perfect vehicle for your needs. We will gladly provide you with any additional information. In addition, we encourage you to check the details of the entire offer of EMKA TRANS. 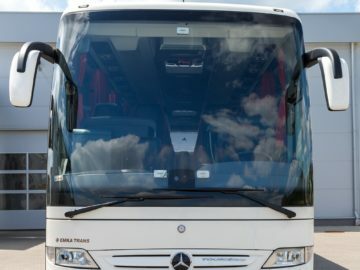 We offer top class coaches for rent, and we also deal with the organization of domestic and foreign coach transport. We also invite you to take advantage of our latest offer One Day Tour - one-day trips to the most beautiful Polish cities.